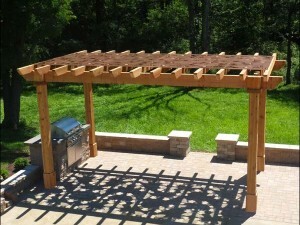 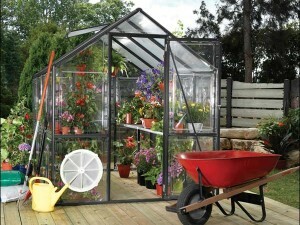 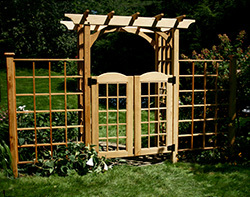 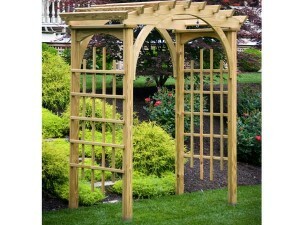 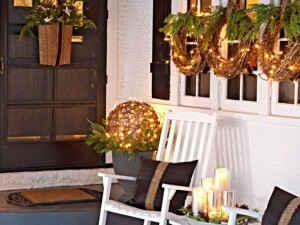 How Will You Decorate Your Pergola? 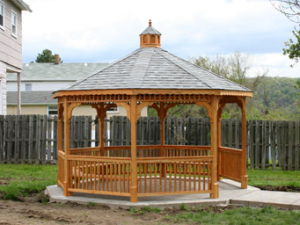 Fifthroom.com’s outdoor structures like our Gazebos, Pergolas, and Ramadas are enjoyed by generations of families for years to come. 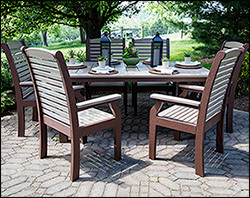 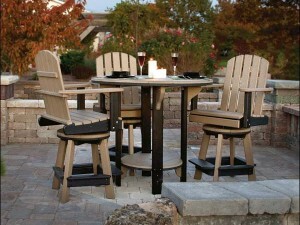 Our outdoor spaces become a family and friend’s gathering spot.